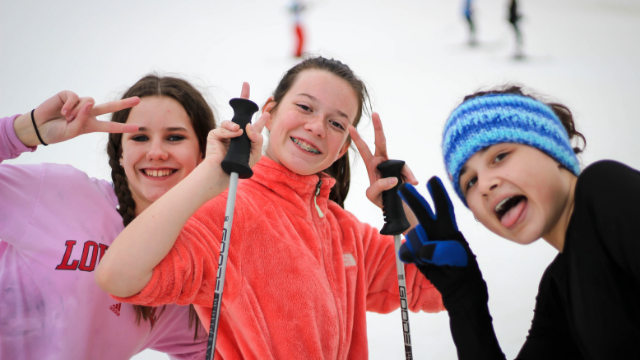 Hit the slopes with MCC Youth at Perfect North Slopes in Indiana. We’ll leave from the church parking lot at 8 a.m. and return by 7 p.m. Cost is $55. Register below or contact Corey Miller (cm[email protected]) for more info.